Warehouses tend to be large, open and busy spaces, and they are not exactly the homely, temperature controlled areas that employees would like them to be! But there are a number of ways in which you could reduce the chill in your warehouse. 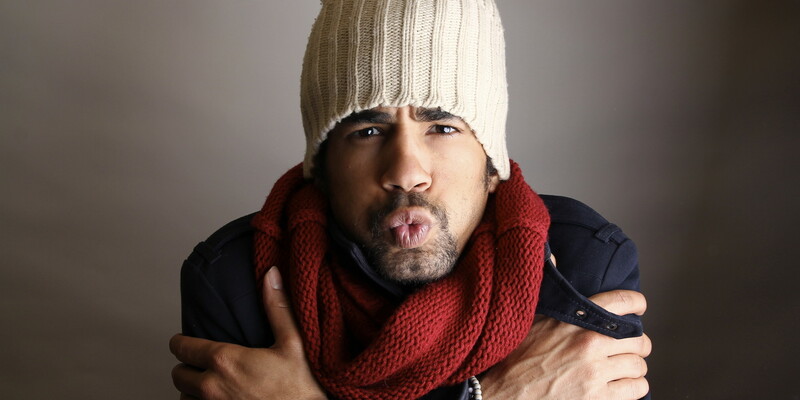 In this blog, we discuss five ways to reduce the chill in your warehouse. 1. Reduce the amount of time your doors are left open. Automatic doors. Automatic closers can be retro-fitted to most door types, and there is nothing like a closed door to keep out that winter chill. Automatic door operators can be programmed to close on command, or automatically on a timer. 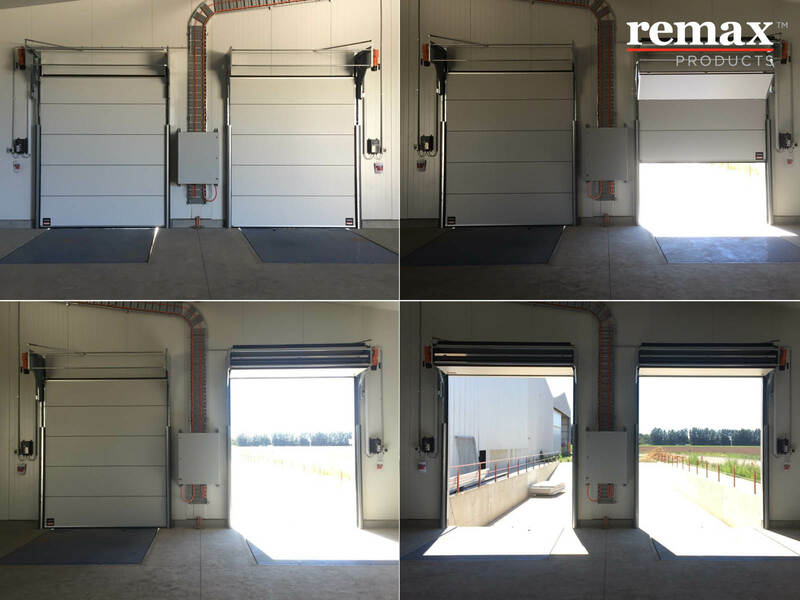 Remax have expertise in retro-fitting automatic operators to sliding doors, swingdoors, and roller doors. 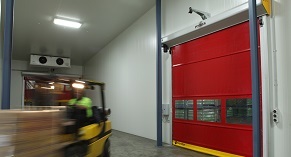 There are a number of ways in which Rapid Doors could contribute to decreasing the chill in your warehouse - firstly since they open and close right after traffic has passed through - whereas we know that with manual doors or doors which require button to be pushed or a chord to be pulled in order to open and close them, they are less likely to be kept closed as much as a Rapid Door, since that busy forklift driver who is rushing around on-site, may leave the doors open whilst they move around the site. In some ways, with manual doors - we often have to sacrifice either staff time (to open and close doors) or energy costs, or both. Contact the Team at Remax to ask about the Movidor High Speed Door. 2. Suffering from cold Feet? Floor matting is a great way to not only reduce heat/air conditioned loss through your floors but also to help employees who are on their feet all day, to stay comfortable at work. 3. If Doors Need to Be Open, Create a Secondary Barrier. PVC Stripdoors can provide an inexpensive, secondary barrier from the outside elements, so that even if you have a roller shutter which is opened at the beginning of the day and closed at the end of the day - the Industrial PVC Stripdoor will act as a transparent, secondary barrier, not only to help against drafts but also to help prevent pests, birds, dust and odours/ fumes from coming in. 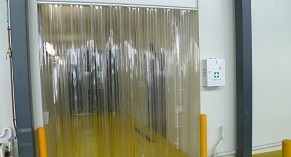 Transparent PVC Stripdoors will allow natural light into the warehouse too! Ask for a quote today - contact the team at Remax Products here. 4. Insulate everything. There really is no need to go into great detail about the benefits of insulation - and since most warehouses are built with cost-effective building materials such as aluminium and concrete, unless you add insulation to your walls, ceilings and floors, you may as well be working outside under the elements, because as we know, aluminium tends to abosorb outside temperatures and can get baking hot in the summer and icy cold in the winter - transferring those temperatures into your warehouse. Doors can be a huge contributer to energy loss in warehouses since they tend to fairly large to allow for large haulage trucks, forklifts etc. If your doors are well insulated, you are well on the way to reducing the chill in your warehouse. 5. Consider Multi-Use Warehouse Doors. 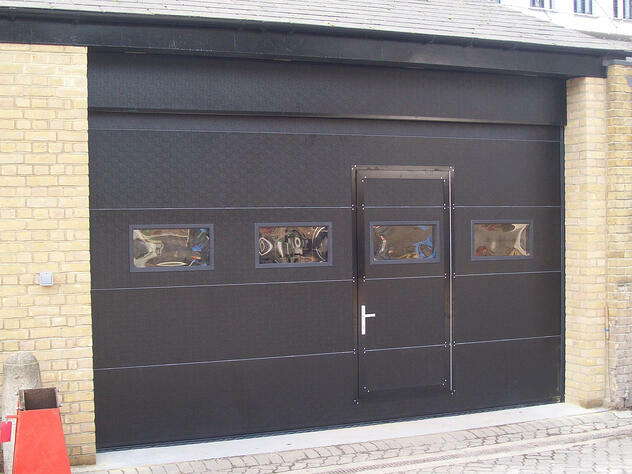 Warehouse Doors and in particular, Sectional Doors, seems to be a market which tends to advance quite slowly, until, the introduction of Compact Sectional Doors and their unique design benefits. Considering the flow of your warehouse and all the traffic types coming through the doorways will be a very useful way for you to reduce the chill in your warehouse. For example, do you have large haulage vehicles coming in, but also need to allow for pedestrian foot-traffic such as couriers or customers? Imagine having one large door installed, which contains a smaller wicket door - so that the full door does not need to be opened if a courier drops in to drop off a small parcel. Warehouse doors which allow for a mixture of traffic are especially useful in allowing a vehicle to pass through and also have a pedestrian door incorprated into the door, so that no additional entry door is required. For insulation purposes, the less openings required on a building, the better. Looking for an inconspicuous doorway barrier? Air Curtains are also available in industrial sizes - they release a strong jet of downward air, helping to create a an invisible barrier. Especially useful in helping to keep out small flying insects such as flies as the downward force air makes it tricky for the fly to fly. Download the Industrial Air Curtain Brochure here.